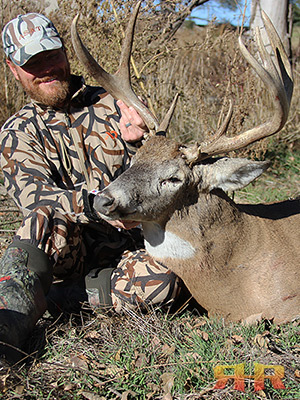 All RHR whitetail hunts will have a strong educational component to it, designed to deepen your understanding of seasonal whitetail behavior, scouting and habitat/agriculture evaluation, set-ups and stand placement, calling and decoying strategies, and much more! 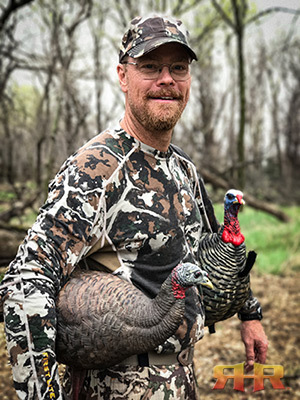 Hunt with us for three days, and deepen your understanding of all aspects of turkey hunting, including habitats, movement, behavior, scouting, set-ups, calling and decoying strategies, and processing and trophy preservation. If you drew your coveted AZ archery elk tag, let RHR help you get the MOST out of it - both with the animal, AND the overall experience! While Chris knows Unit 9 best, he can assist wherever you drew your tag, and not only help you try to find the animal you're looking for, but help you better understand behavior, movements, vocalizations, communication, set-ups, calling strategies, and more! 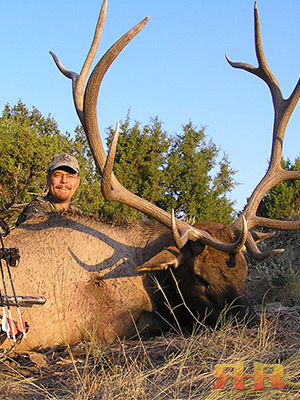 One-on-one, or one-on-two (for two hunters who know each other), for the full length of the archery season, Chris will help you try to find the best bull in the unit, while at the same time, help you experience everything you see in the Elk Module!